Dmitry Firtash, a Ukrainian billionaire living in Austria, has called his native country a “failed project” of the US, which it has turned into a battlefield for the last two years instead of providing any solution; the US' “handwriting” in Ukraine, he noted, resembles very much that in Syria. 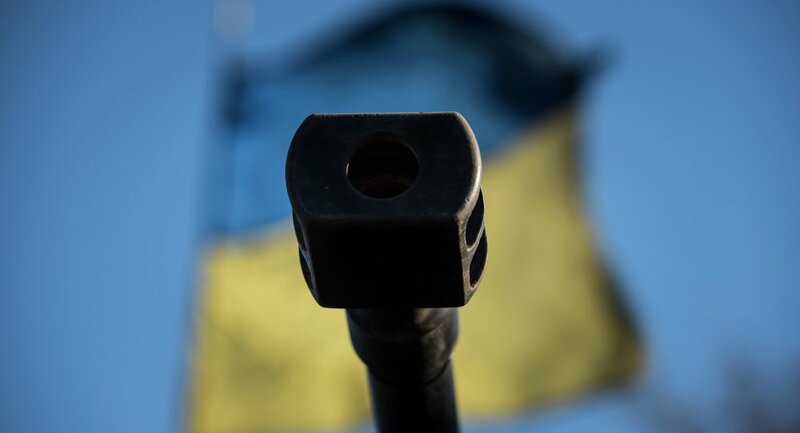 “As the past two years have shown, Ukraine today is not a successful project. In other words, America has failed to accomplish this task. Instead of providing a solution, it has created a battlefield. It destroys everything, economically and politically, it has almost destroyed the country, made it poor,” the businessman said in his interview with Bloomberg. 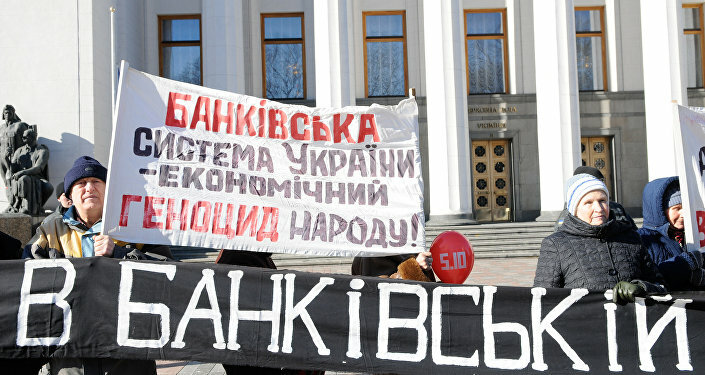 Firtash also commented on the country’s current government, calling it politically bankrupt. The businessman acknowledged that the government can by no means be called independent or is able to make any correct decisions. The country is being governed from abroad by the Americans, he added. "This is not the only situation of this kind – just look at Syria and then have a look at Ukraine – the handwriting is the same," the businessman added. Dmitry Firtash is a Ukranian oligarch who is now in his self-imposed exile in Austria. In March 2014, Firtash, who was at that time in the offices of his family holding company in central Vienna, was arrested by Austrian police at the request of the FBI. He was wanted in the US on bribery charges. His release came nine days later, when he posted bail of €125 million (now $140 million) by wire transfer – an Austrian judicial system record. An Austrian High Court judge refused to hand him over to the FBI after finding that there had been improper political interference from the US in the matter. Judge Christoph Bauer argued in his final decision that the case was “politically motivated” and rested solely on the testimony of two anonymous witnesses that the FBI refused to show before the court (the Judge questioned if those individuals were even real). Essentially, the case revolves around supposed bribes given in 2006 by Firtash and his associates to Indian officials to launch a titanium project – a project that never materialized. According to media speculations, Firtash was regarded as having “close links with Russia and as a key player in the Russian-Ukrainian gas trade.” His arrest then was seen by some media outlets as an attempt by Washington to put pressure on President Putin. “Rather than the democratic hope it might have become after last year's 'Revolution of Dignity,' Ukraine now looks like just another incompetent and corrupt post-Soviet regime,” he wrote. This year’s report compiled by a group of British corruption experts reveled that Ukraine is deeply bogged down in pervasive corruption and red tape. 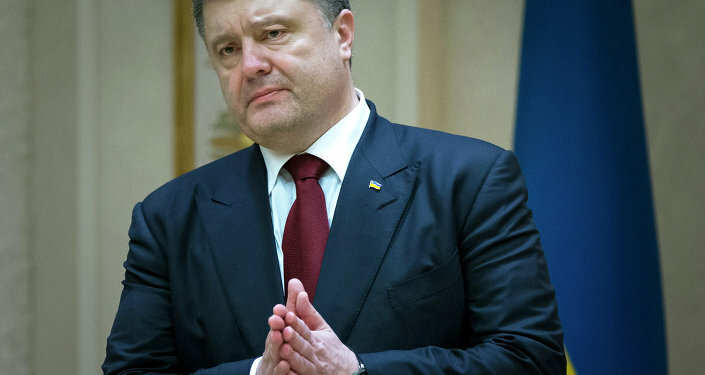 The level of corruption in Ukraine has reached never before seen levels and directly includes current President Petro Poroshenko's administration, it states. The experts pointed out that the Ukrainian Administration is simply pretending to change and fight corruption, with Ukrainian Prime Minister Arseniy Yatsenyuk taking the brunt of the blame for the country’s ills. Western powers either lack the instruments to monitor Ukraine’s level of corruption or choose to ignore it, the report concluded.